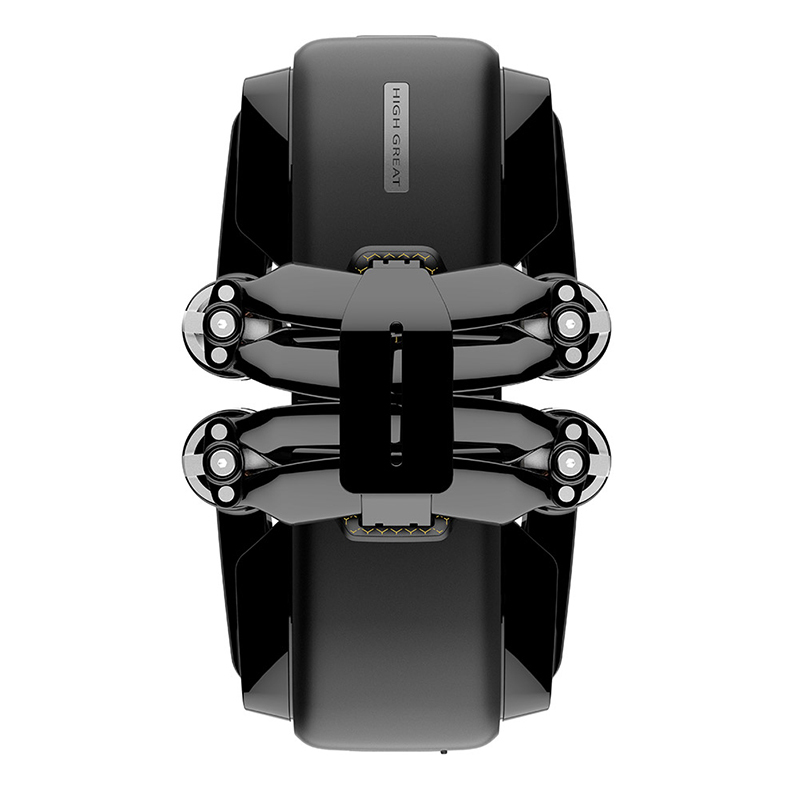 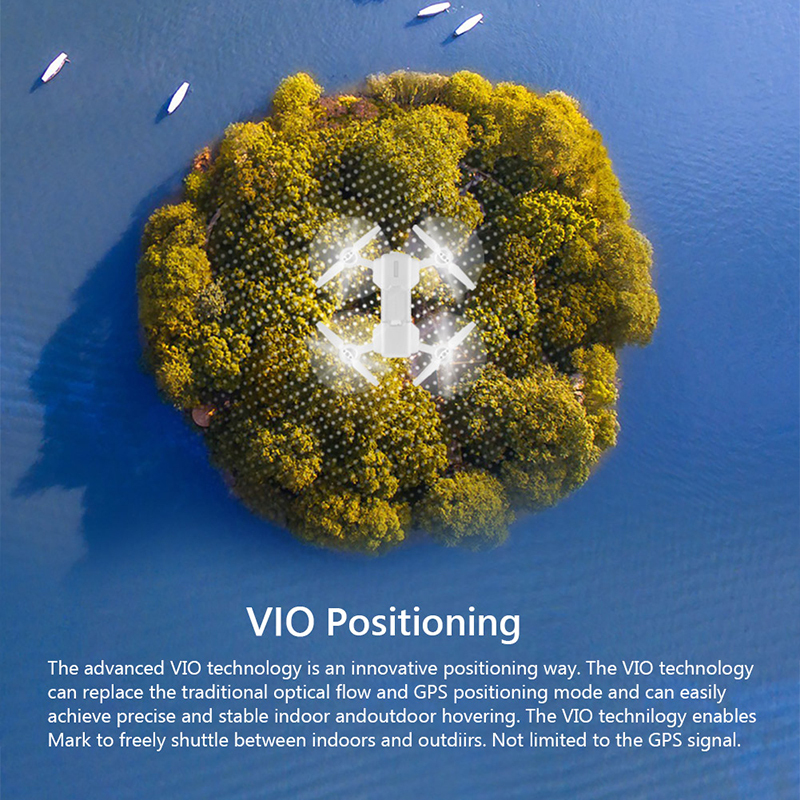 The advanced VIO technology is an innovative positioning way .The VIO technology can replace the traditional optical flow and GPS positioning mode and can easily achieve precise and stable indoor andoutdoor hovering ,The GPS positioning mode and can easily achieve precise and stable indoor andourdoor hovering ,The VIO teahnology enables Mark to freely shuttle between indoors and ourdoors ,Not limited to the GPS signal . 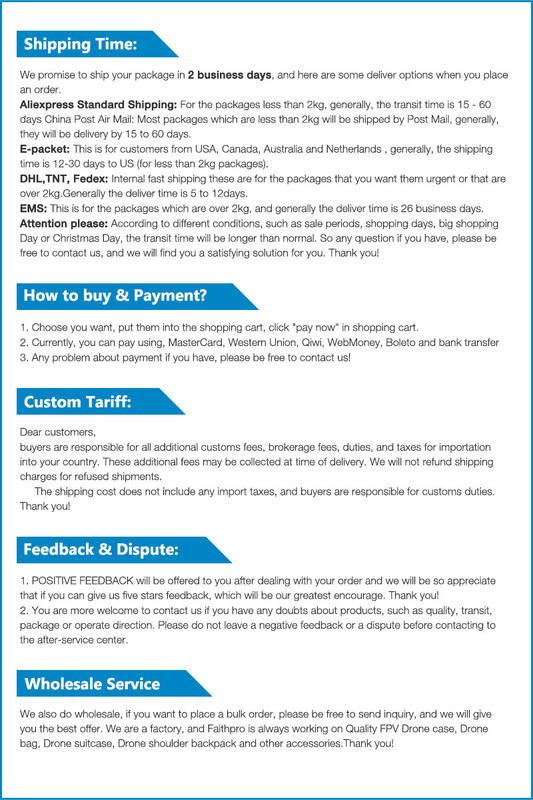 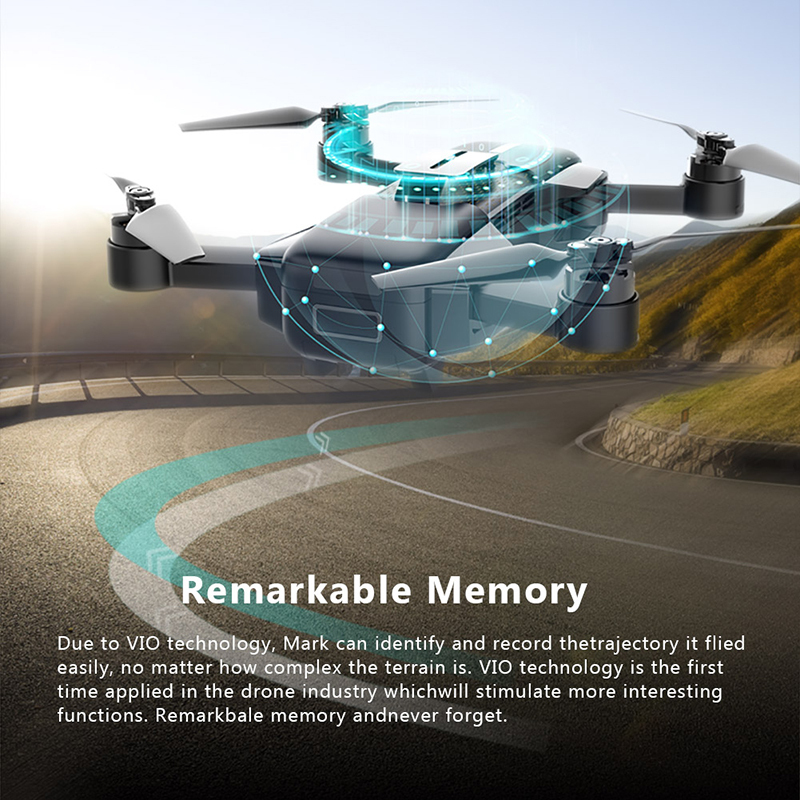 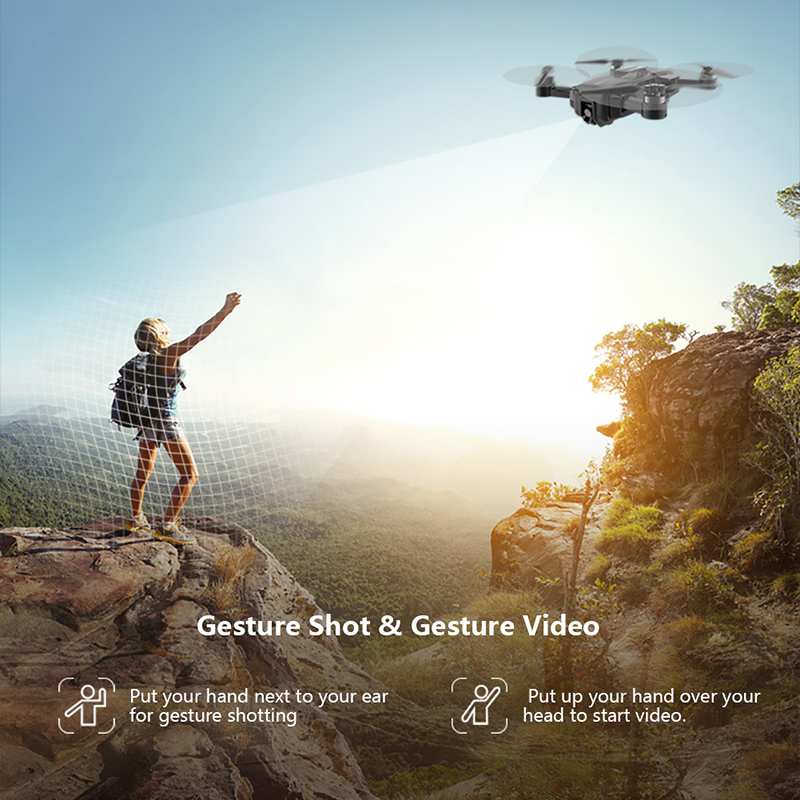 Due to VIO technology ,Mark can identify and record thetrajestory it flied easily ,no matter how comples the terrain is ,VIO technology is the first time applied in the drone industry whichwill stimulate more interesting functions ,Remarkablememory andnever forget . 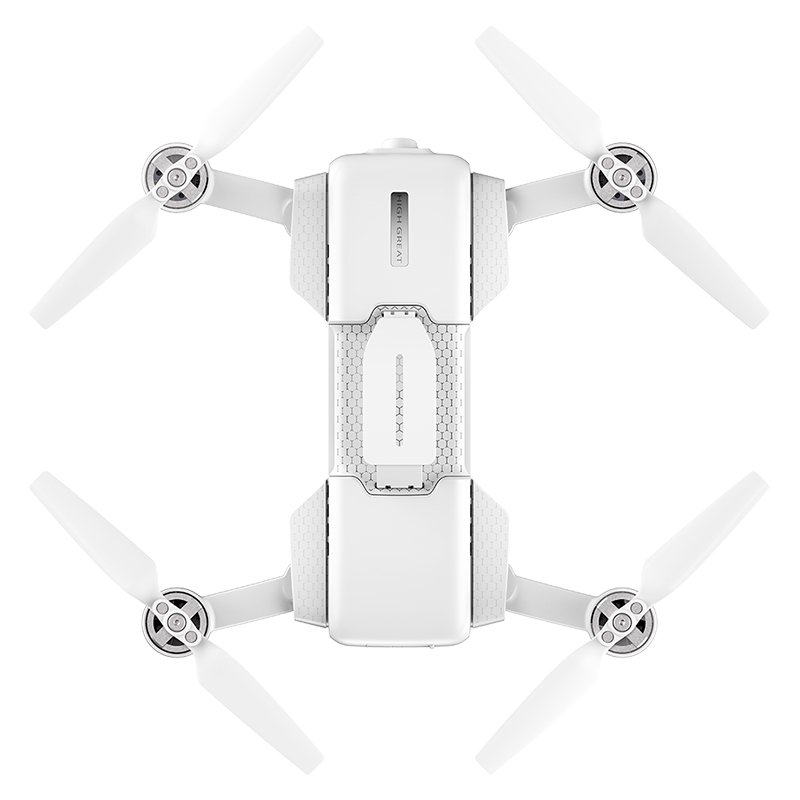 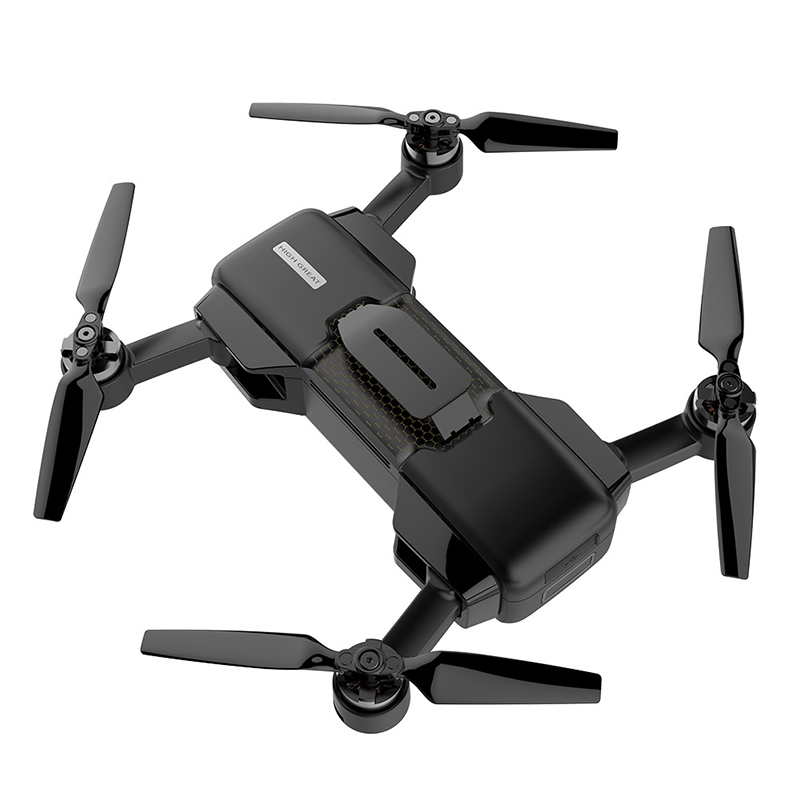 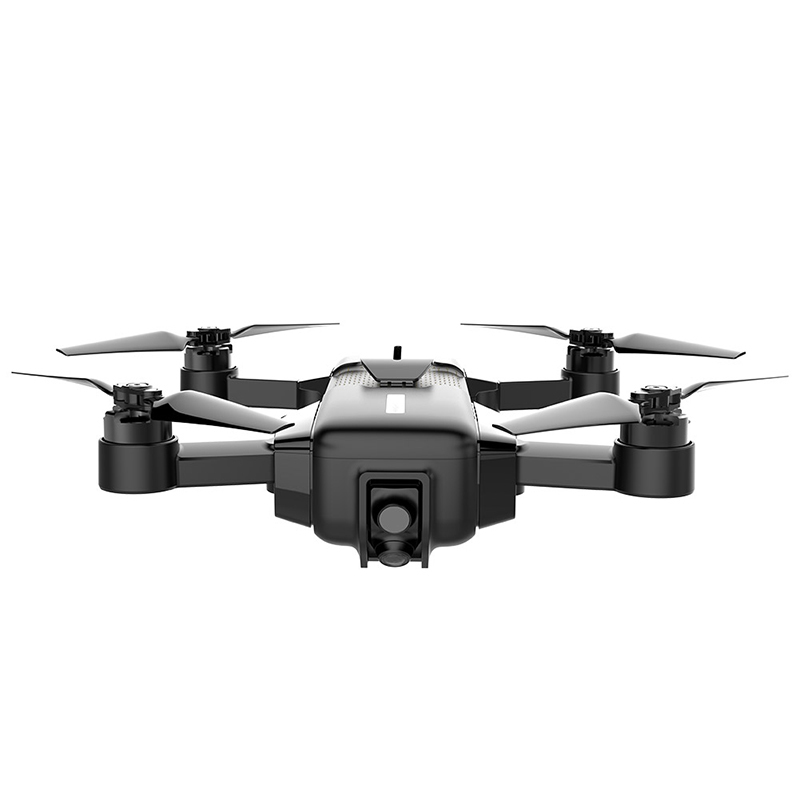 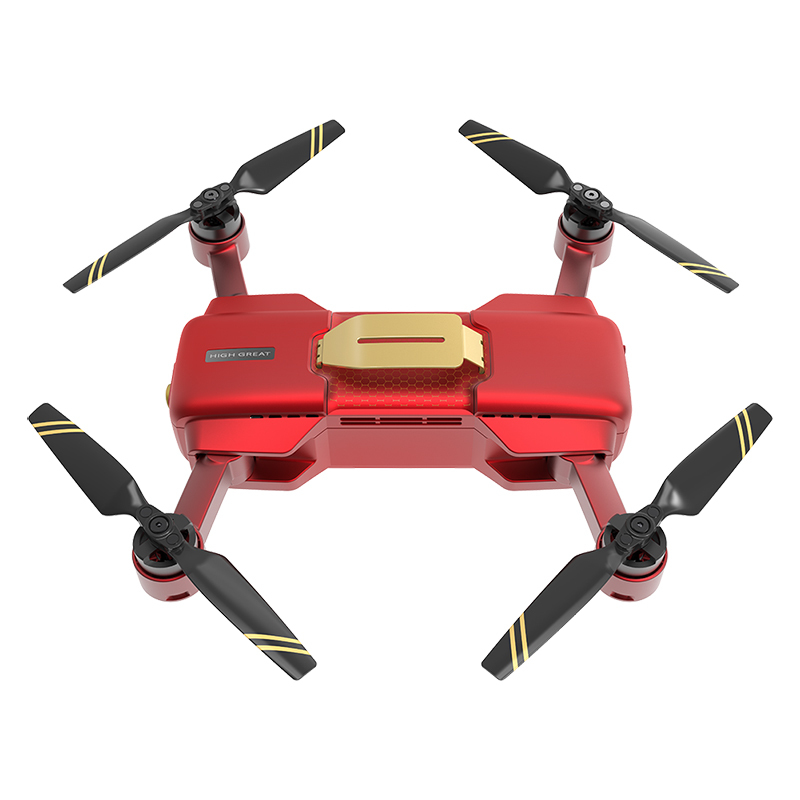 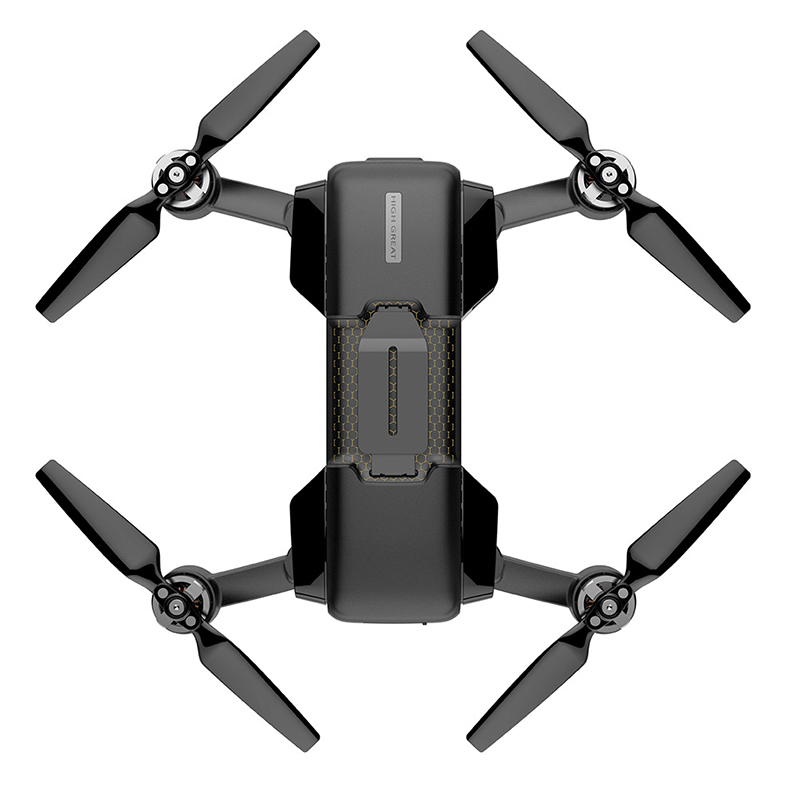 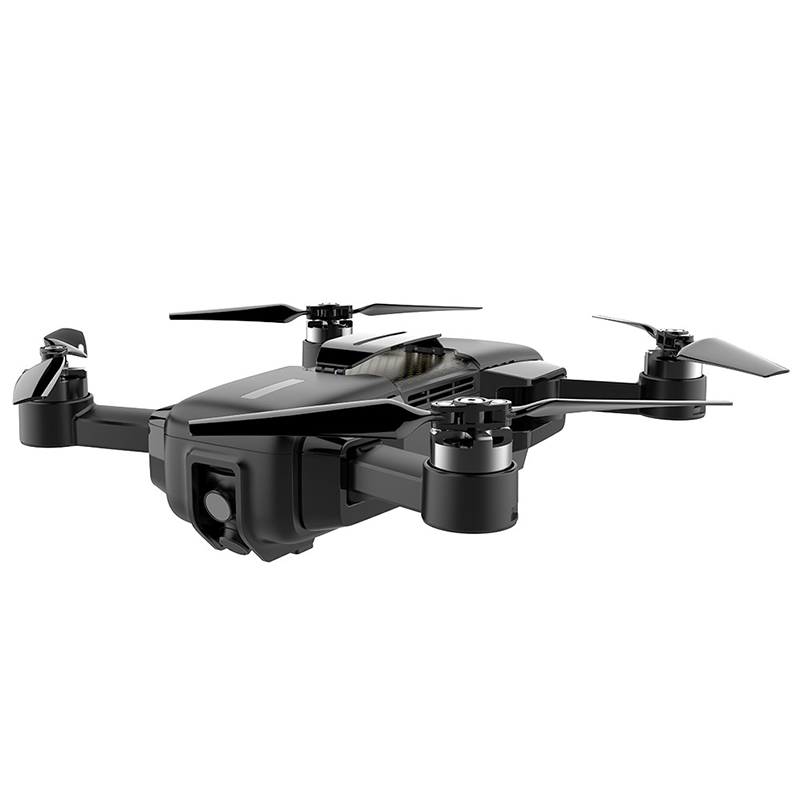 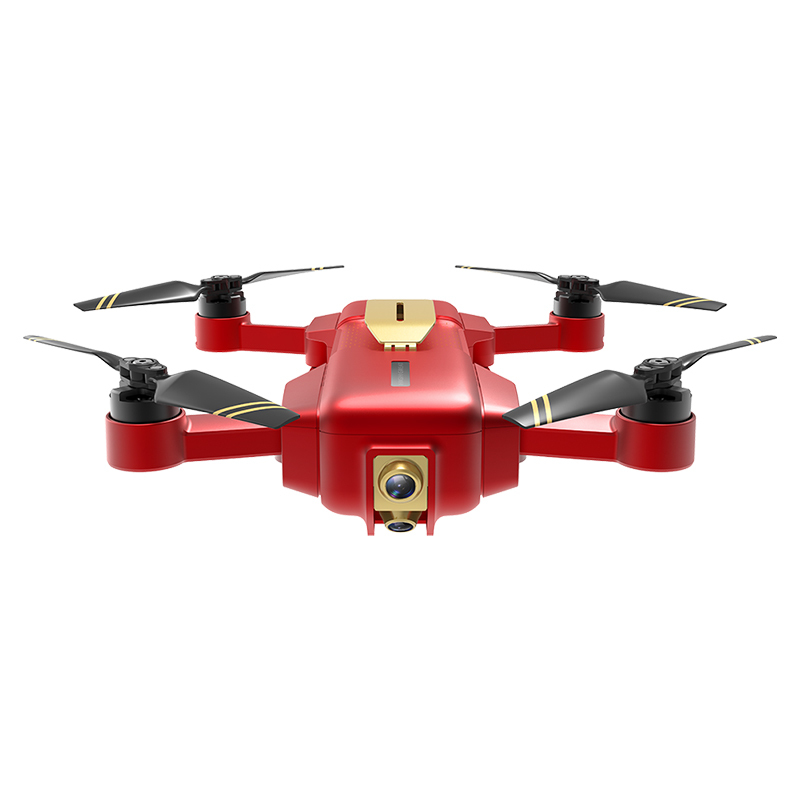 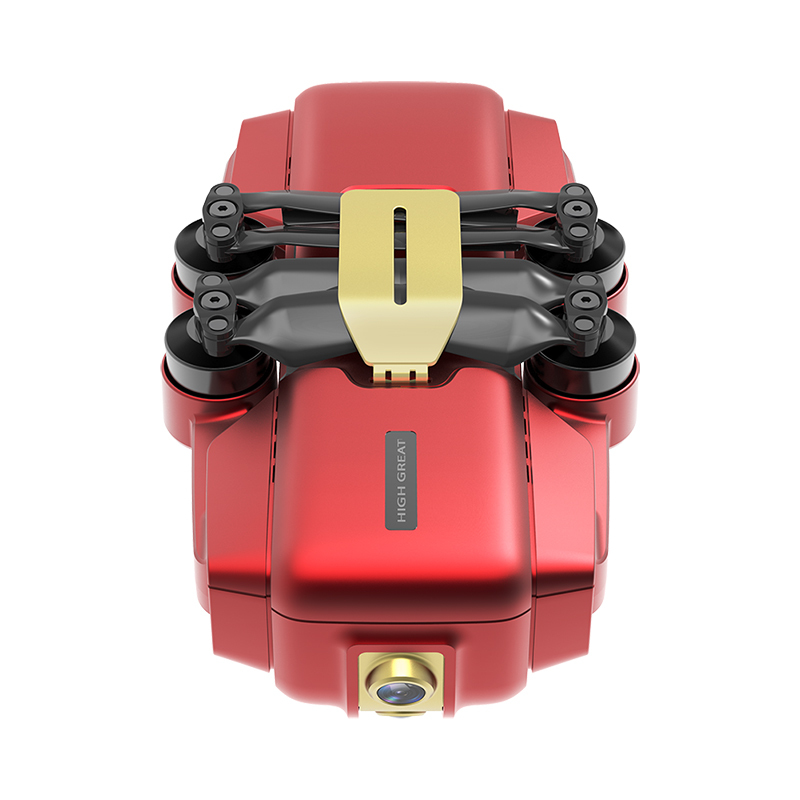 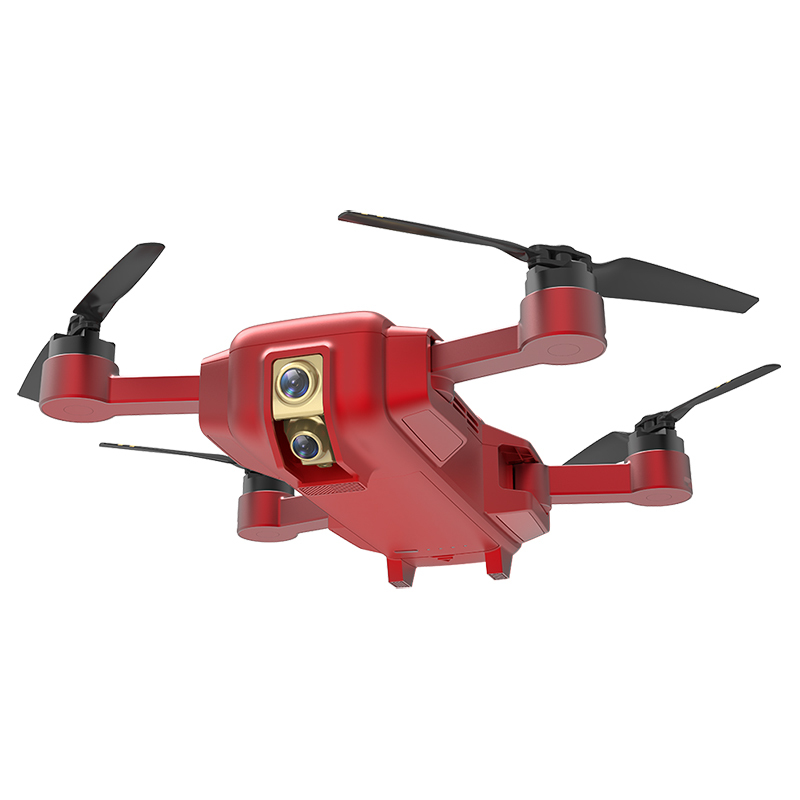 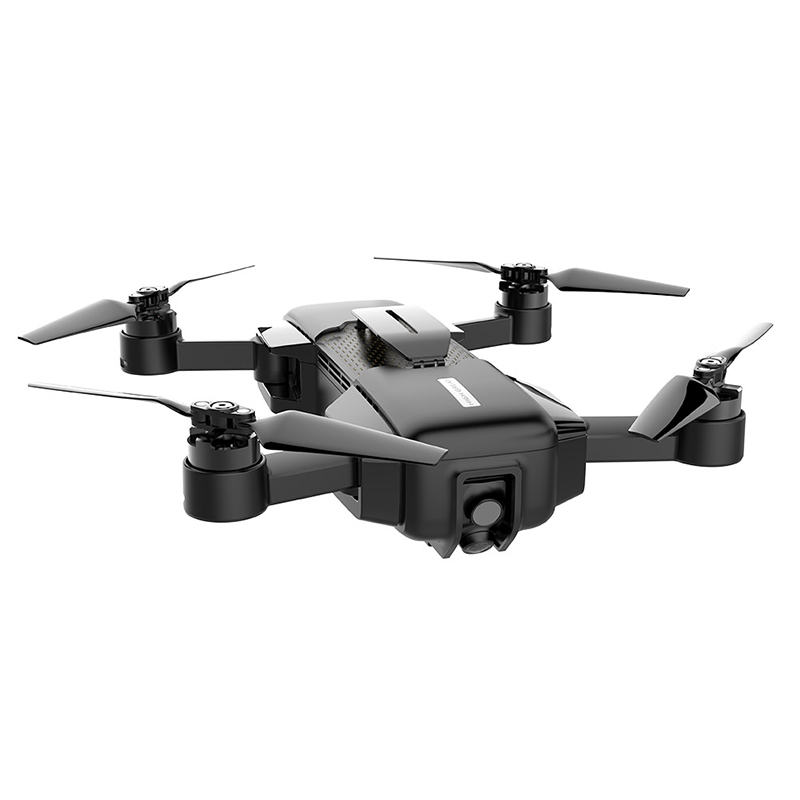 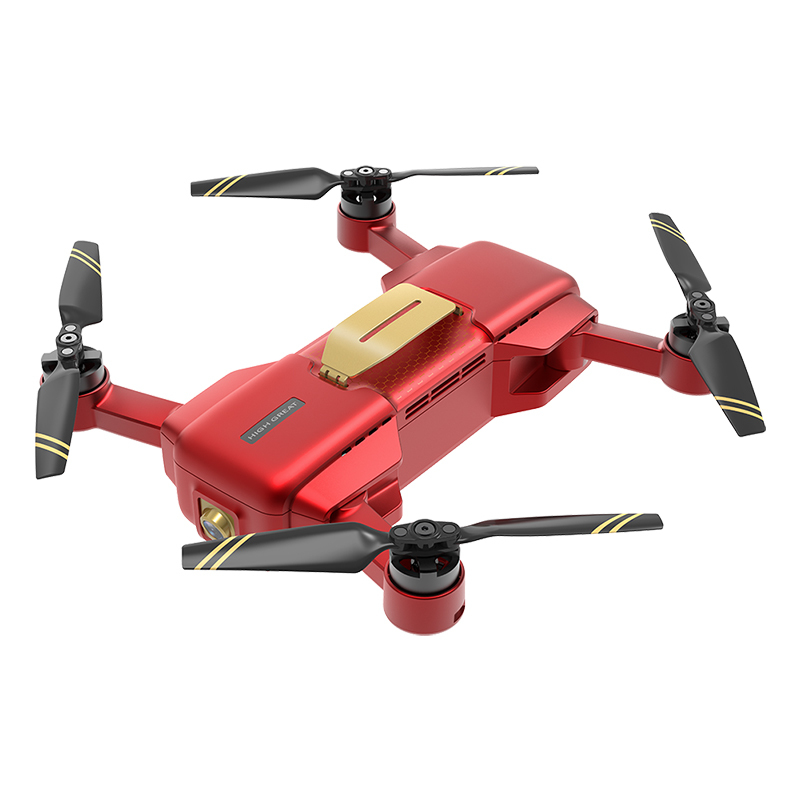 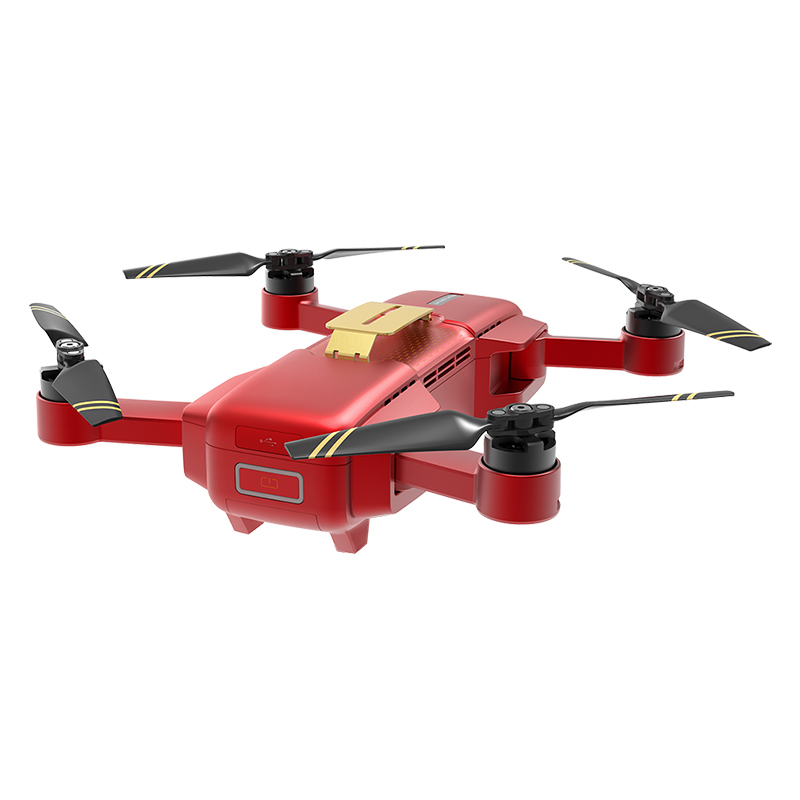 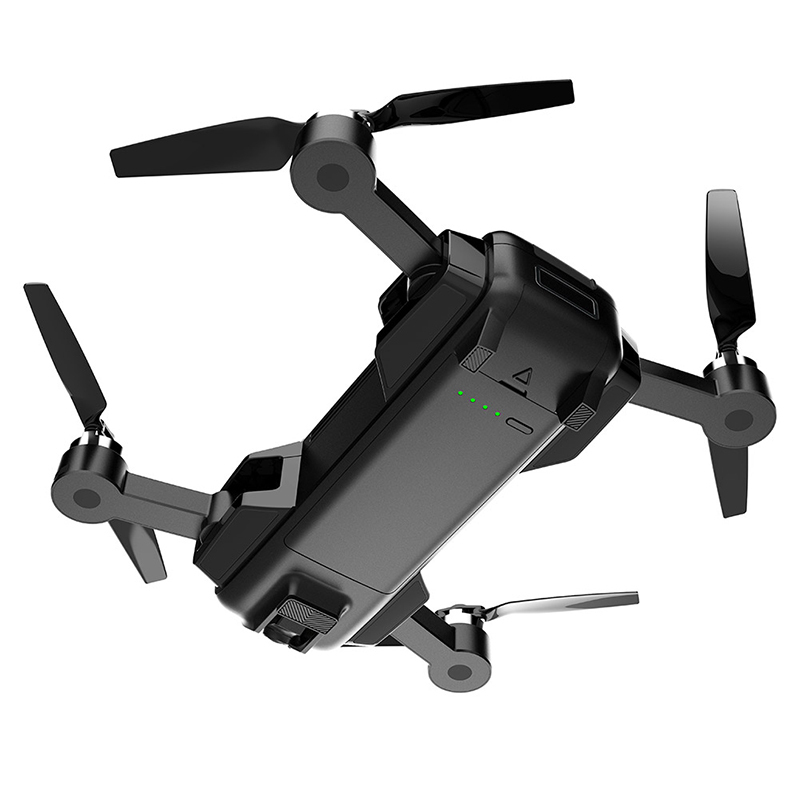 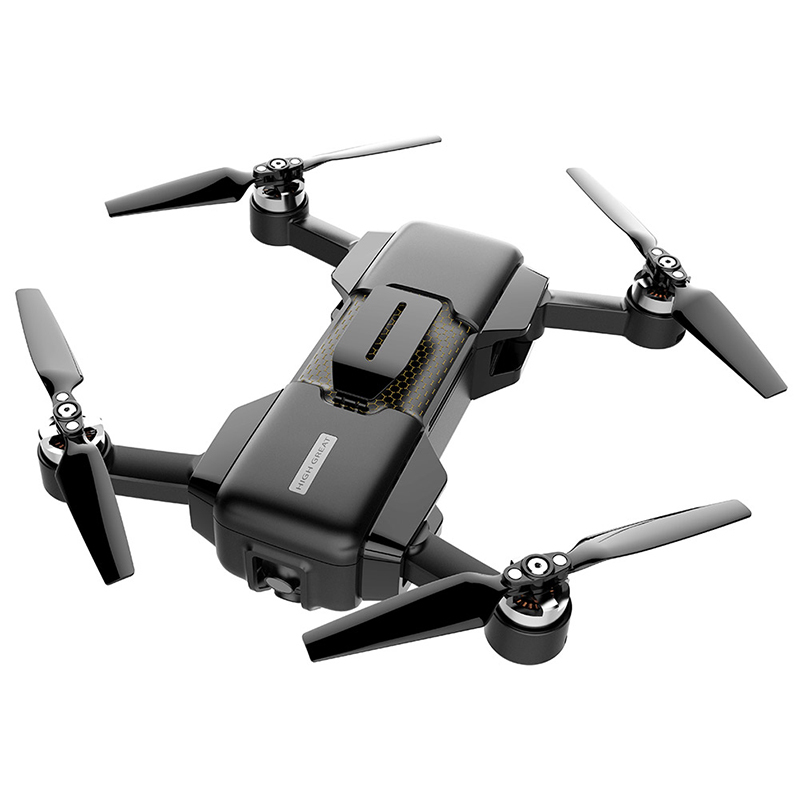 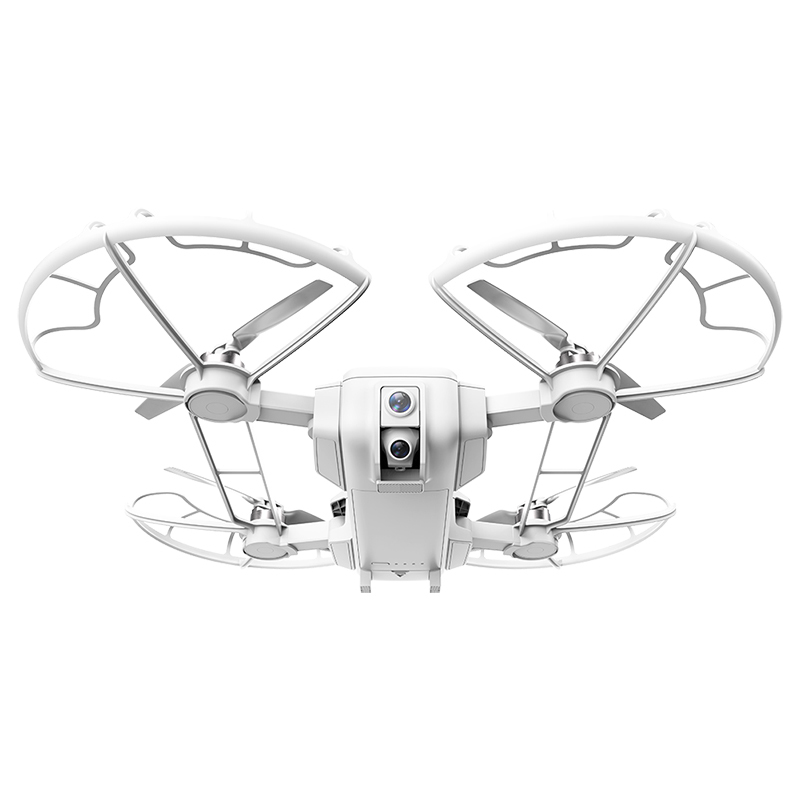 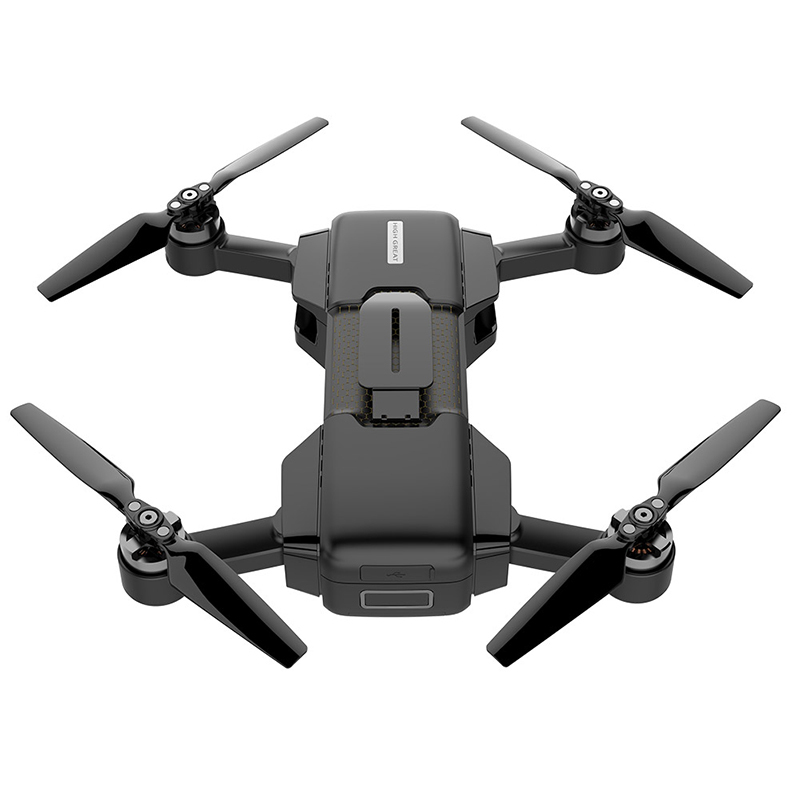 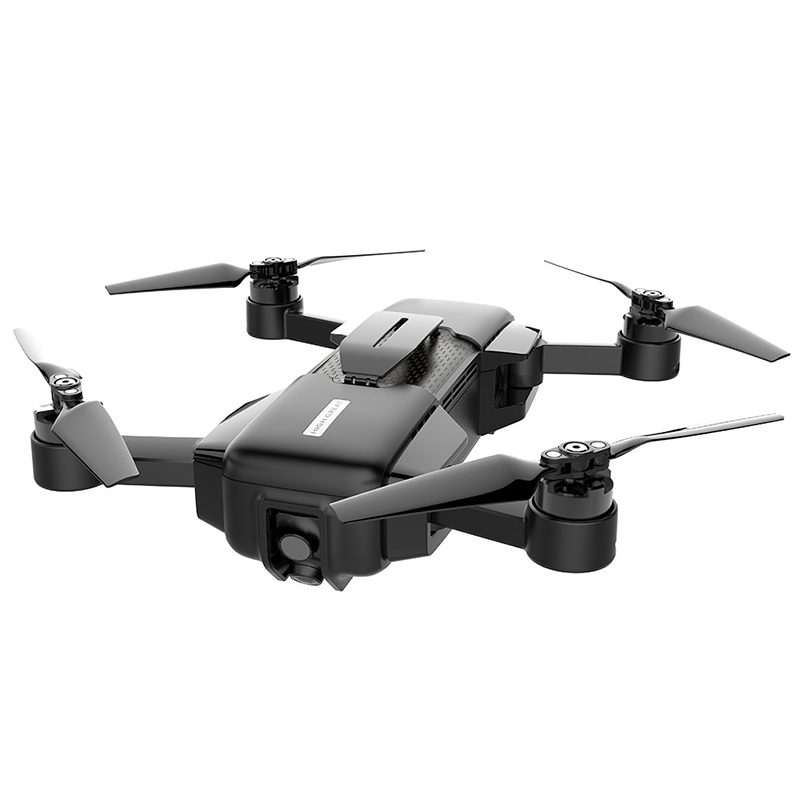 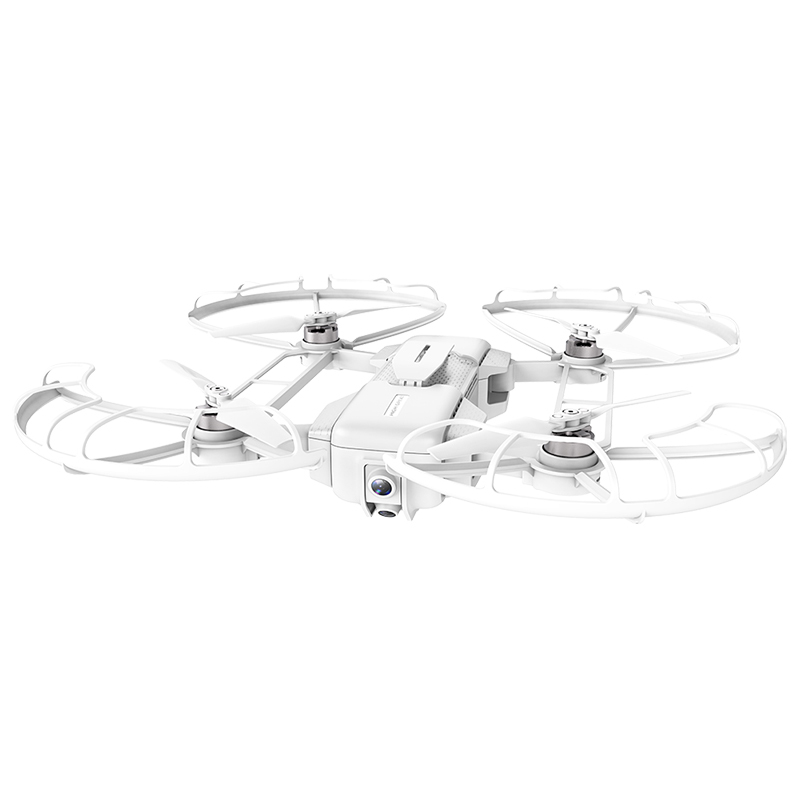 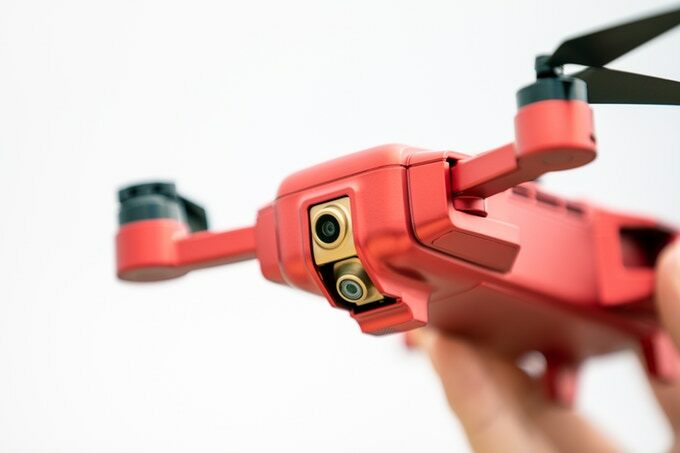 Based on Qualcomm Snapdragon platform integration and continuous optimization and technologybreakthrough makes Mark total weight is just abour 200g ,No need for drone registration . 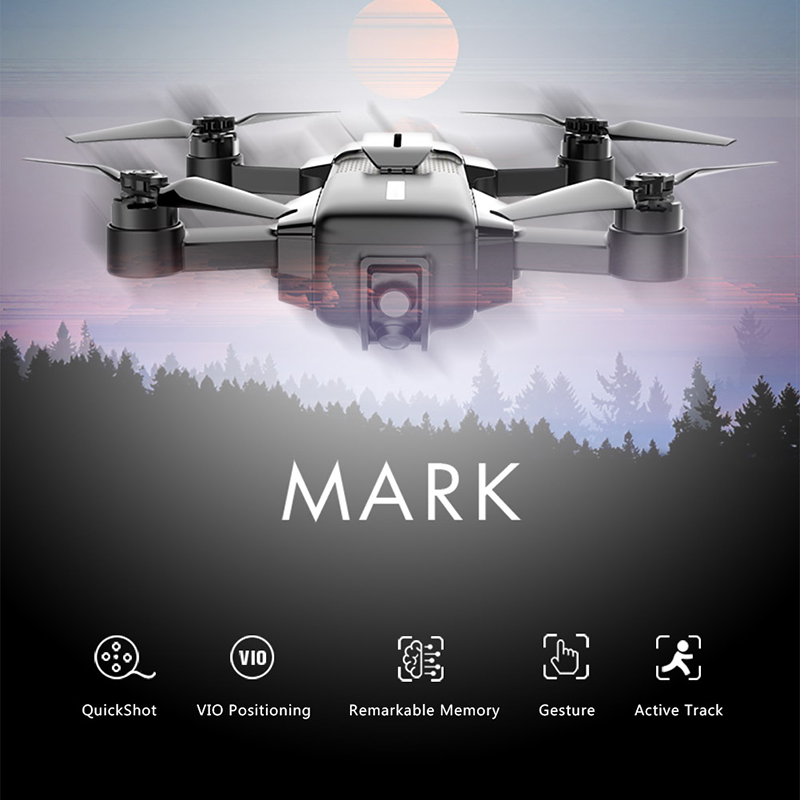 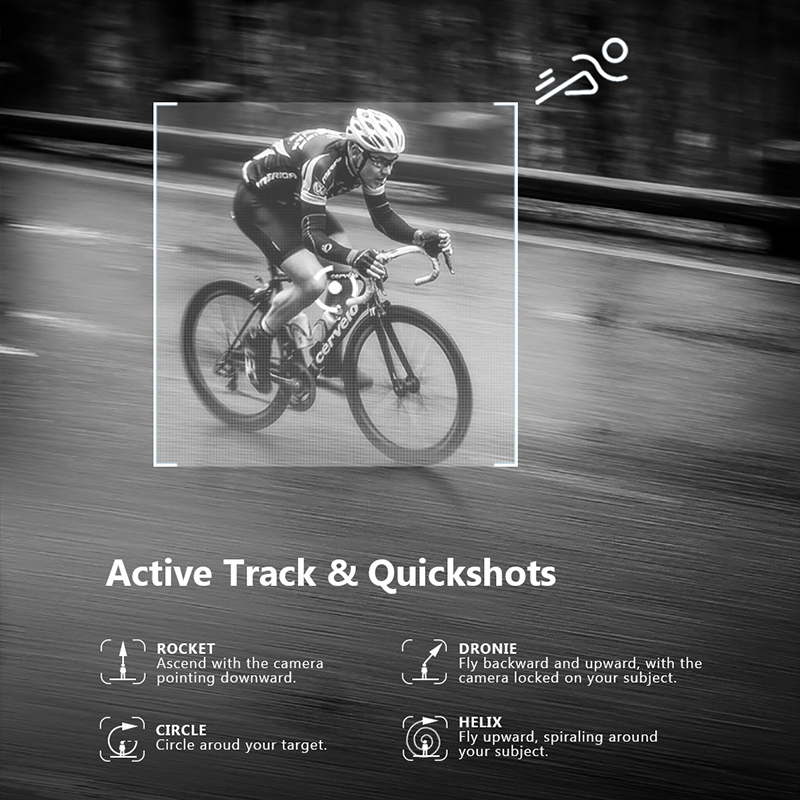 Makr\'s unique VIO technology simplifies the traditional internal stracture and a cameras are the all sensors Mark carried. 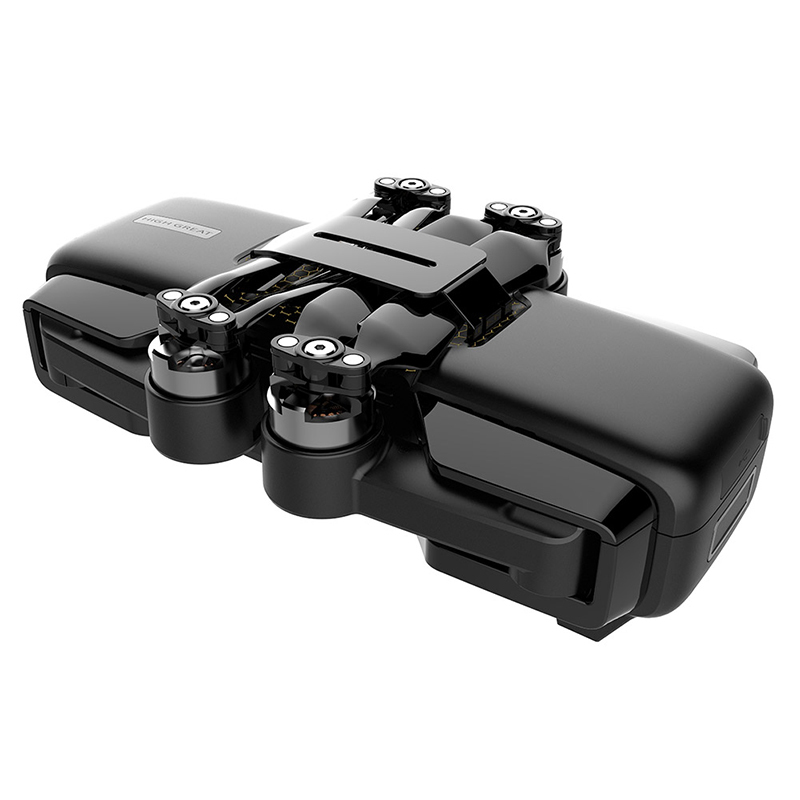 Complexity simplifies without doing compass calibration . 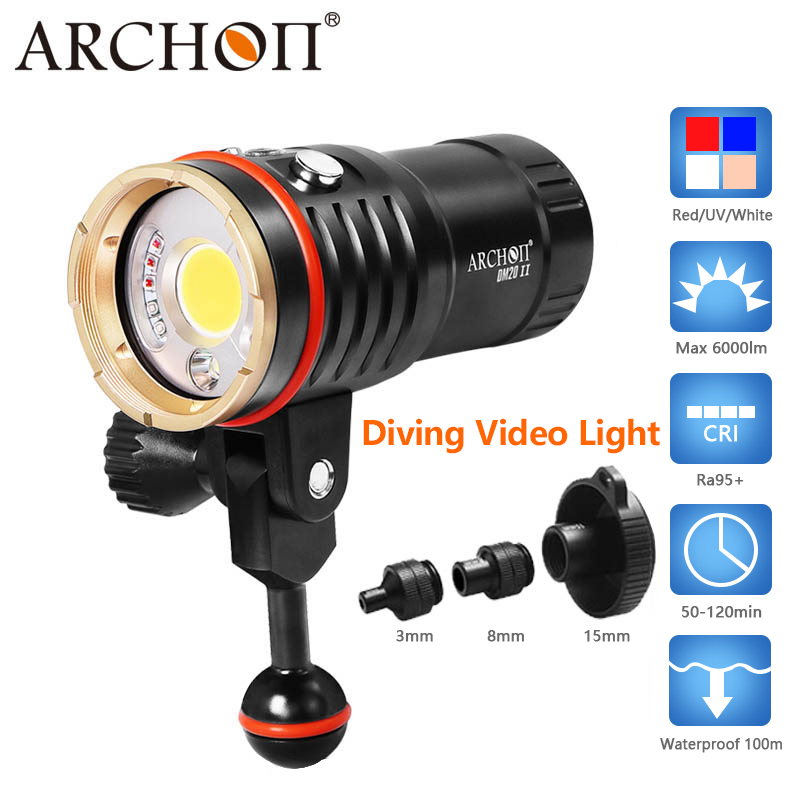 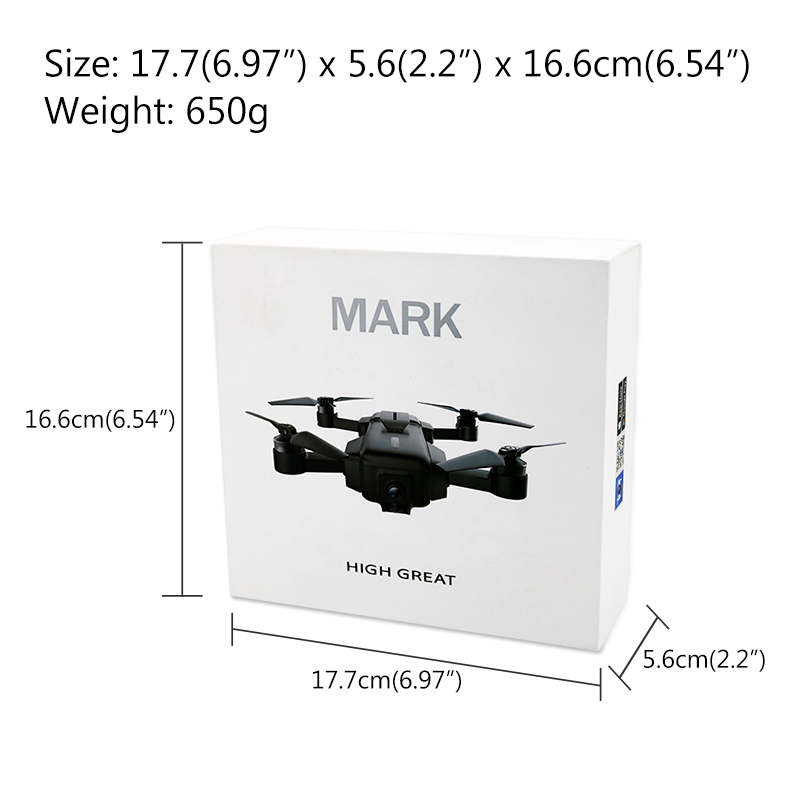 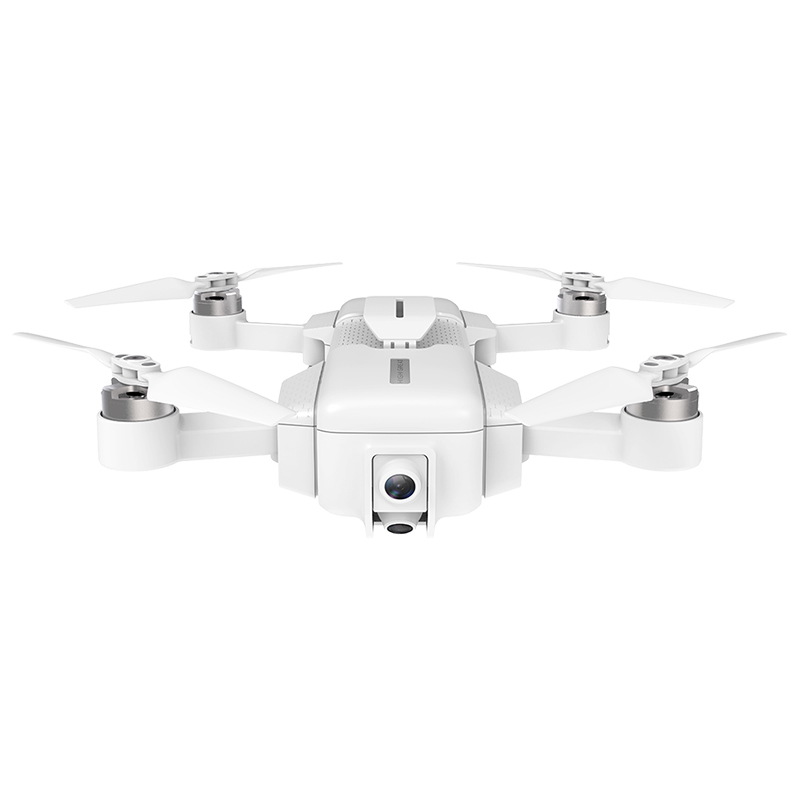 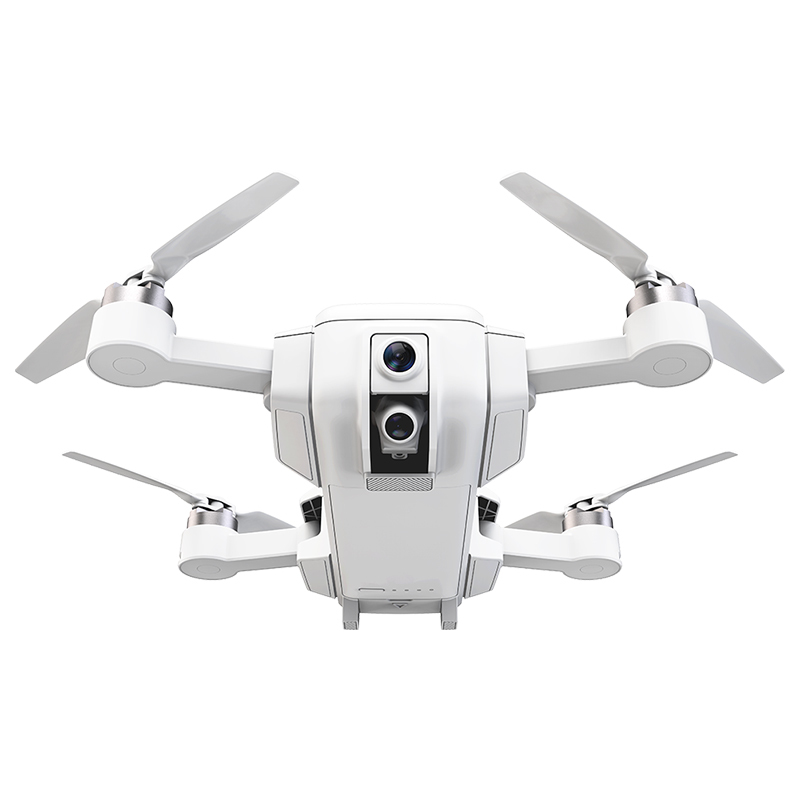 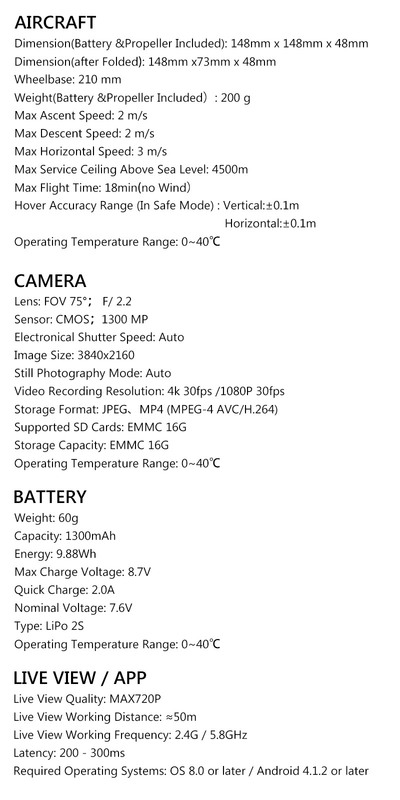 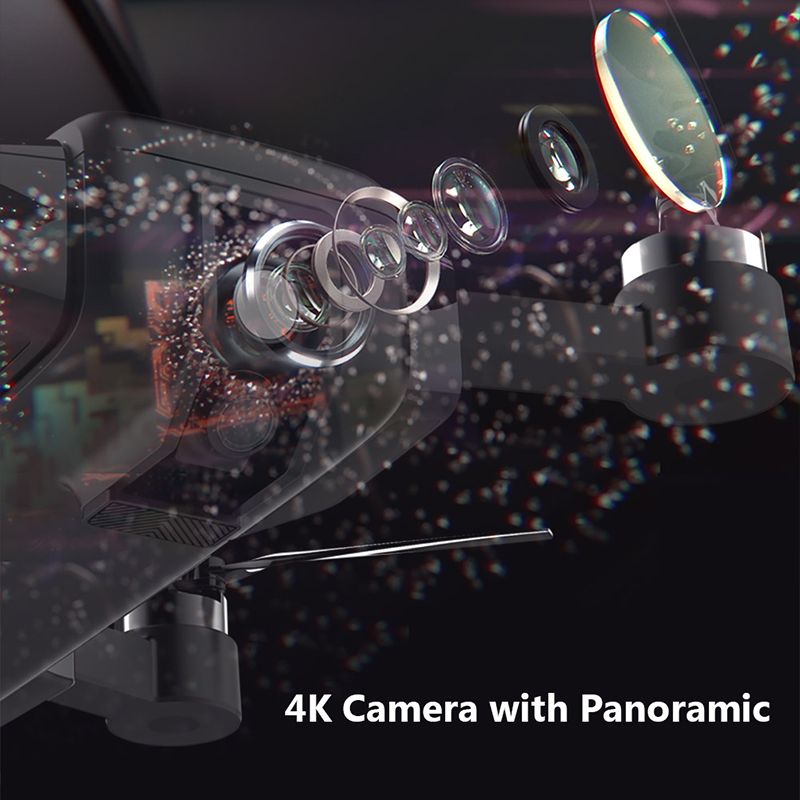 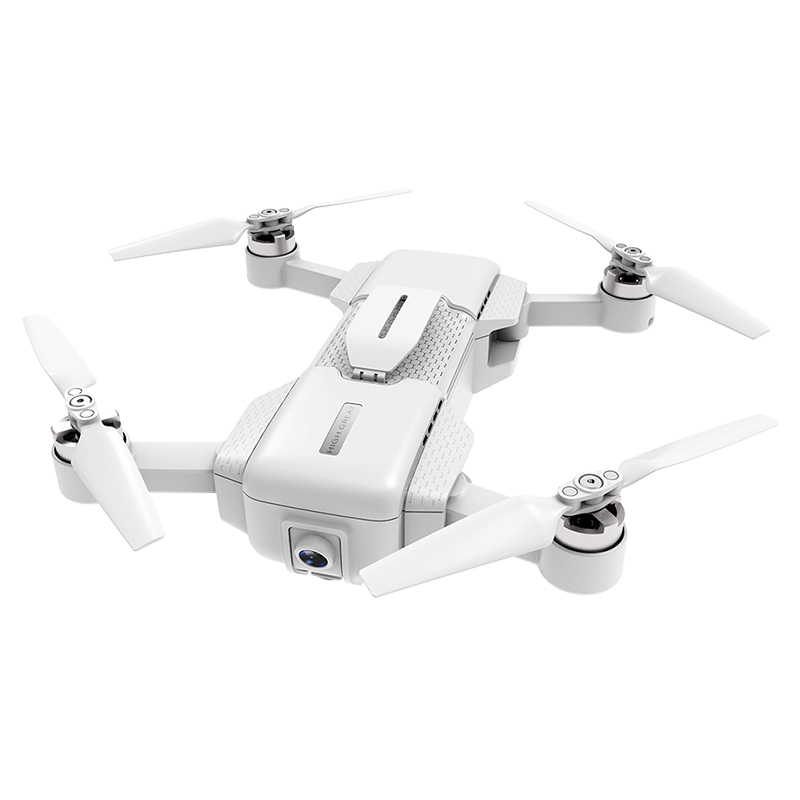 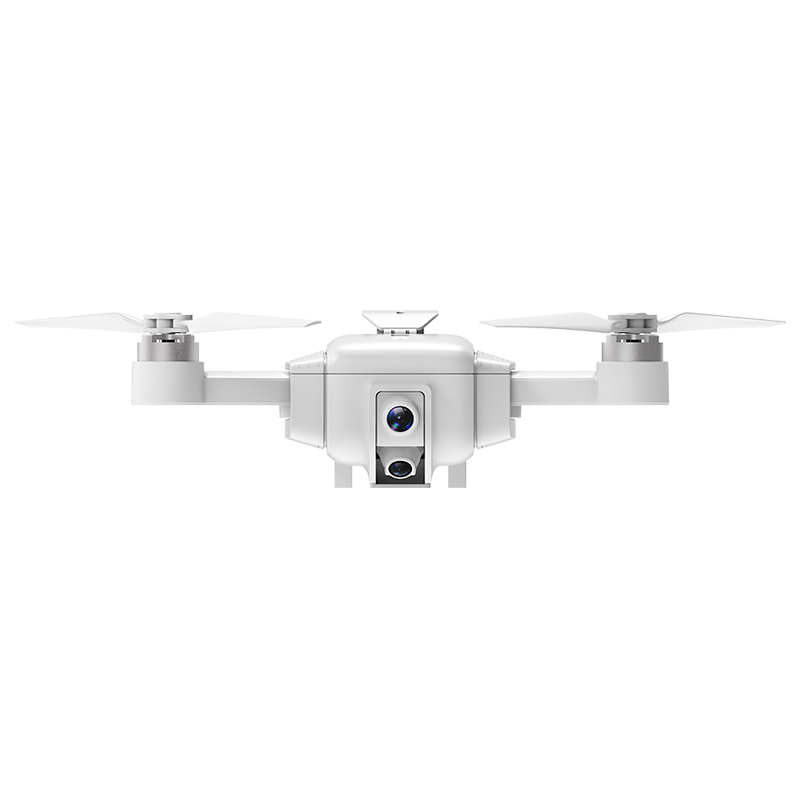 Mark is equipped with a 13MP camera ,Through the optimization both on the structure and image stabilization algorithm ,Mark has a steady and smooth HD 1080P video after stabilization and 4k video before stabilization . 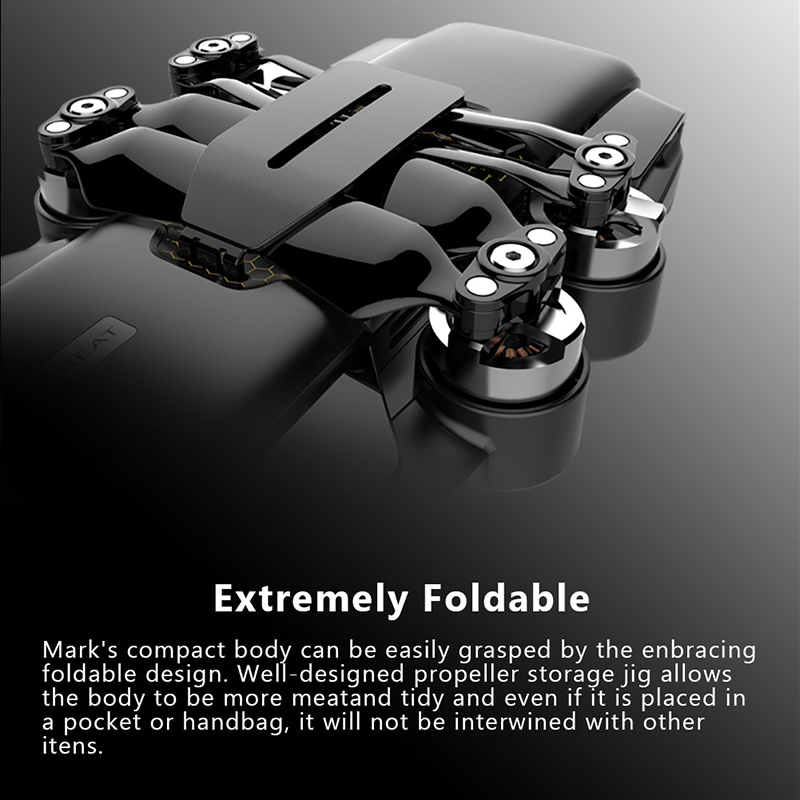 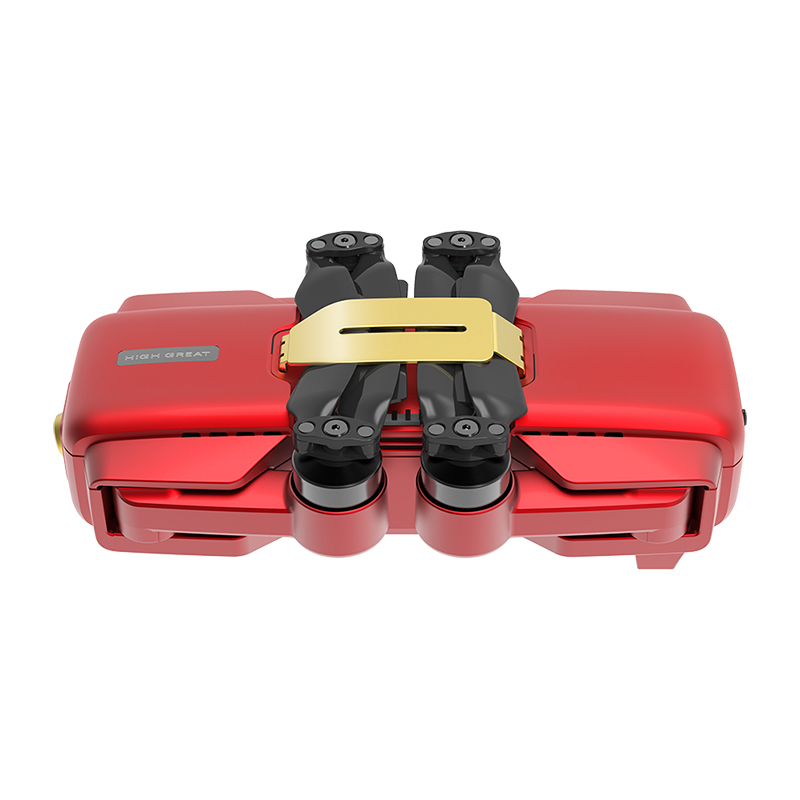 Mark\'s compact body can be easily grasped by the enbracing foldable design .Well-designed propeller storage jig allows the body to be more neatand tidy and even if it is placed in a pocket or handbag,it will not be intertwined with other items .